At Reel Property Solutions, LLC, we were always motivated to be real estate investors. 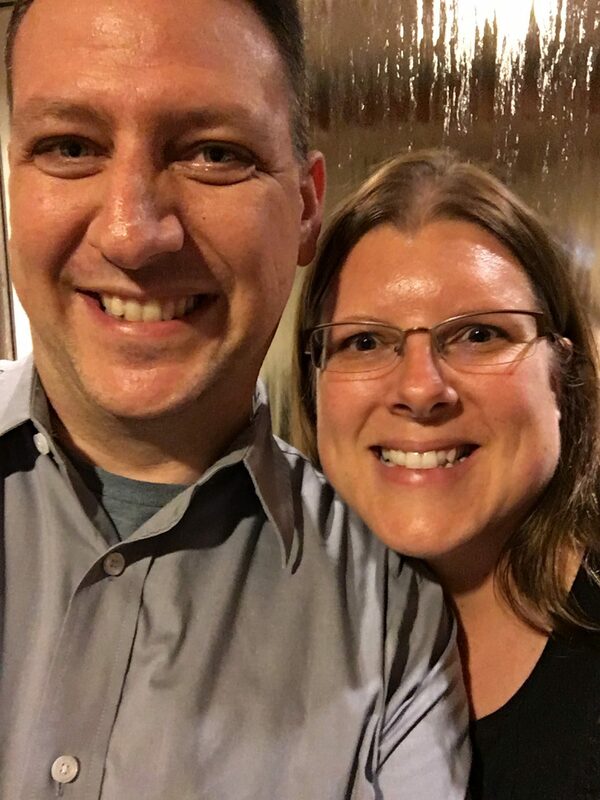 We started with self-educating: reading real estate books, watching real estate webinars, talking with other investors, and attending real estate seminars. In 2016, we became part of an elite group of real estate investors through a company, Fortune Builders . Reel Property Solutions, LLC is now educated and trained to be knowledgeable, ethical and resourceful. If we do not know the answer to something, Reel Property Solutions, LLC will collaborate with other investors, agents, contractors, Fortune Builders Field Experts, and any other necessary professionals, therefore, we as a team are qualified to handle any real estate transaction. Every transaction must be a win-win for all parties involved because we treat our clients and team members with respect at all times. Reel Property Solutions, LLC has the integrity to follow up on our promises, and together with our team, we have the expertise to navigate any transaction to ensure you’re fully informed for making the best decision possible. Reel Property Solutions, LLC is truly committed to helping each individual customer. Our goal to have a positive effect on ourselves in addition to inspire, motivate and create lasting rapport in everyone we encounter. Our mission is to rejuvenate neighborhoods and increase the standard of living by improving the overall quality of housing for residents. Our motto is “Catch a winner!”, meaning we put in our absolute best effort every time. We not only purchase property but we also sell our homes, many of which are completely renovated and in move-in condition directly to buyers. Whether you are dreaming of becoming a first-time home buyer or looking to upgrade your current home, we can help. If we don’t have a home to sell directly to you, we can connect you with a licensed agent who can help you find your dream home! 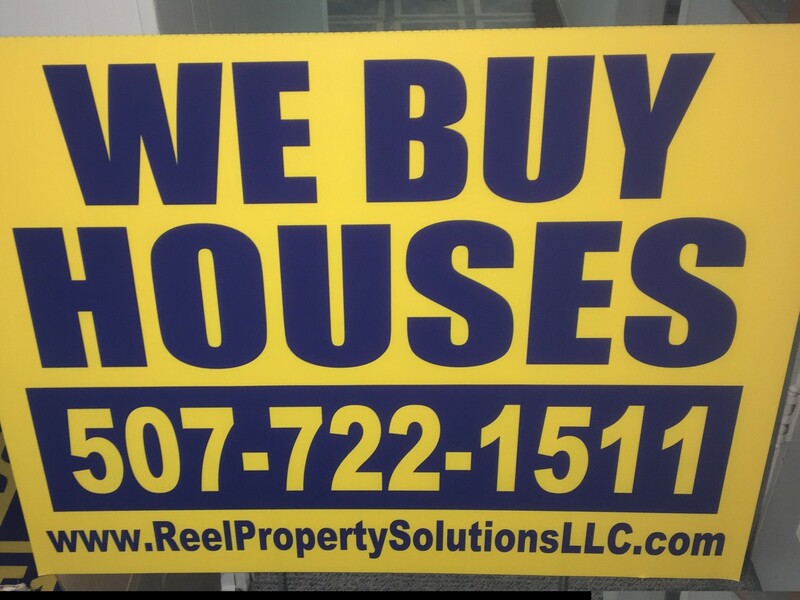 Call us today 507-722-1511 or email info@reelpropertysolutionsllc.com and let’s see how we can work together!